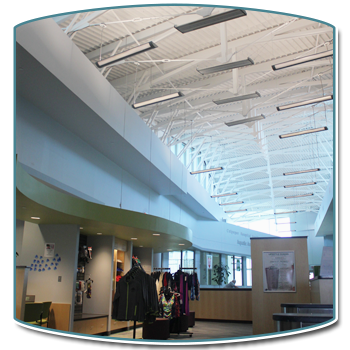 Powell Wellness Center (PWC) is a medically-integrated health and wellness center located in Culpeper, VA. 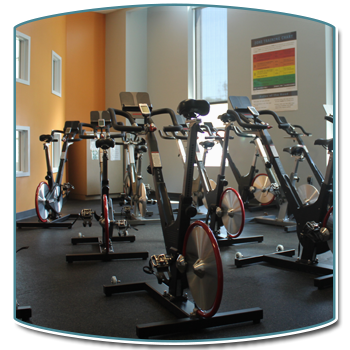 It is one of only three Medical Fitness Association (MFA) certified facilities in the state. PWC offers a diverse array of health, fitness, and wellness classes and programs. As an MFA certified facility, members can be assured that our staff have the education and credentials needed to provide a high quality fitness experience. Our staff regularly participate in safety education and emergency response drills, providing a high level of confidence among our members that they are safe working out with us. And, our medical fitness programs are guided by our Medical Director and our Medical Advisory Committee. The entire staff at PWC is dedicated to helping people lead a healthy lifestyle that promotes wellness and prevents injury and illness. We enjoy helping our members achieve the many benefits of regular exercise and physical activity. Improving health and promoting wellness in Culpeper, Madison and Orange counties. At Powell Wellness Center we seek to achieve that mission by helping individuals achieve the benefits of regular exercise and physical activity with a focus on overall health, well-being, and the importance of leading a preventative lifestyle. Choose a link below to view a particular policy or form.